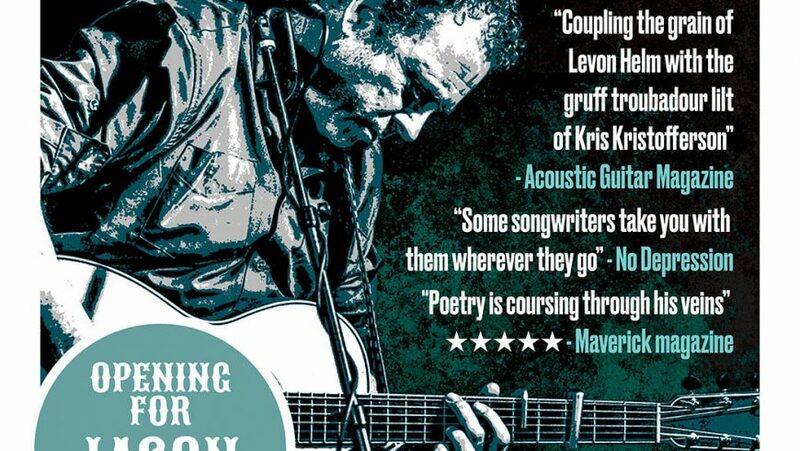 Our double bill American songwriter show on 19th Oct in Live Theatre with Jason Eady & Nathan Bell is attracting good attention. Nathan Bell has just released not one, but two new albums & reviews are very good. He’s got some profile in this month’s Maverick magazine too !